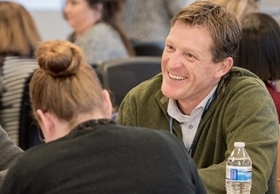 Join us at the Personalized Competency-Based Education Institute to learn how to implement a competency-based approach in your classroom, school, or district. 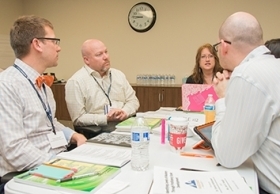 Our experts will guide you and your team as you consider how this transition will positively impact your students, systems, schedules, and stakeholders. 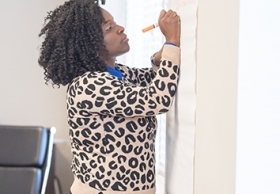 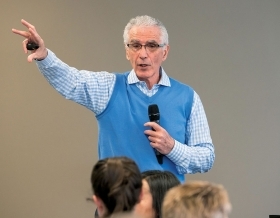 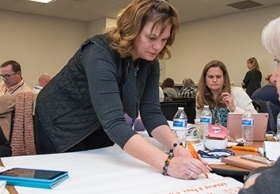 Examine five key goals for instructional coaching and participate in activities that will help you learn the Marzano model for coaching classroom instruction. 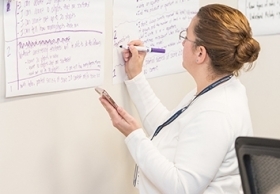 Explore the various phases of a beginning teacher’s career, and then learn proven techniques for helping them thrive in classrooms. 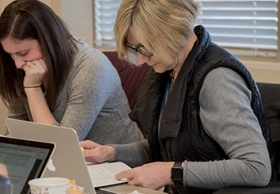 Learn how effective teachers establish and communicate learning goals, track student progress, and celebrate successes. 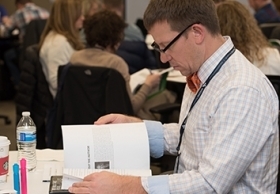 Understand the key differences between time-based and performance-based systems of learning, and discover the benefits of allowing students to move through levels of content at their pace.